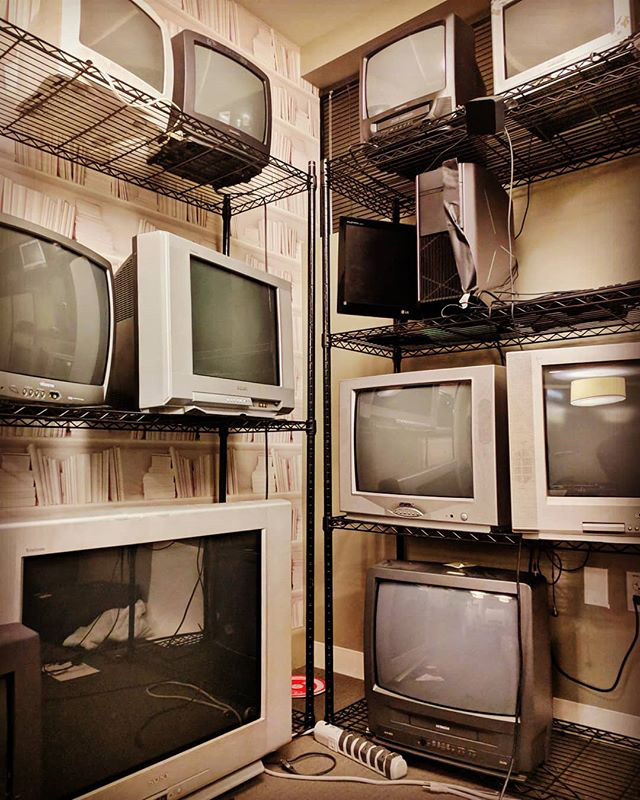 Here is a photo from within the GooglePlex, Google's headquarters in Mountain View, California, of a room at Google with old boxy computer monitors. I wonder how many rooms of these Google has or if they recycle most of these monitors? Do you have any of these monitors laying around your office? This was posted on Instagram the other day.